Does BYTON's Huge 48-Inch Display Screen Obstruct Driver's View? Can you really see past that thing? 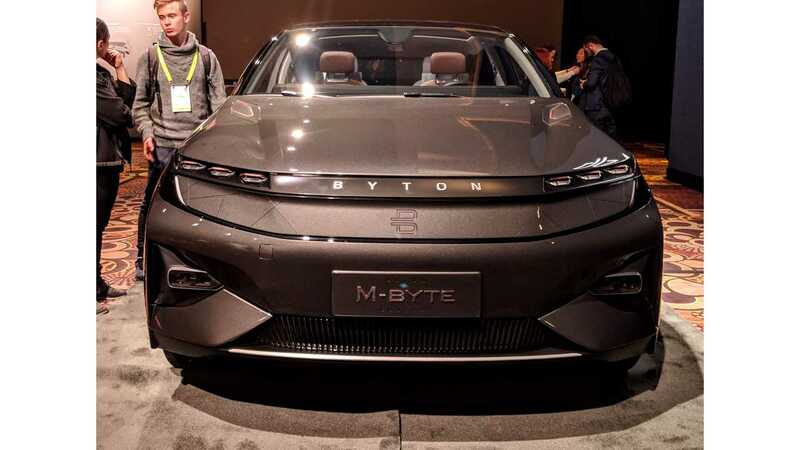 We've had quite a few posts here on BYTON since their world introduction at CES 2018. By far, the most controversial feature in BYTON's vehicles is the giant 48" long display screen that stretches across the entire dashboard. In nearly every post, we get comments on how distracting the display screen will be, as well as concerns of whether or not it obstructs the driver's view. We've driven in the M-Byte five or six times now, and have conveyed in previous posts that the screen auto-dims at night, and that since the content is static while driving, it doesn't appear to present a distraction issue. Once we're able to take the M-Byte for a proper test drive later this year, we'll be able to comment definitively on that. Until then, we understand why those that haven't been in the vehicle might be concerned. 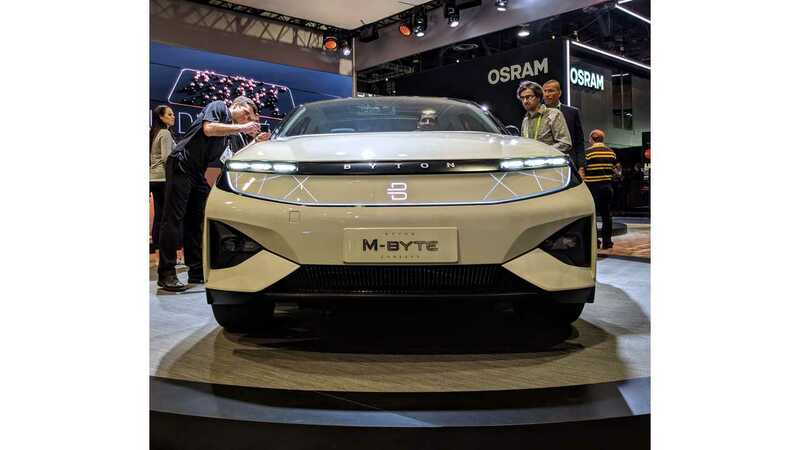 BYTON has assured us that they have spent a lot of time making sure the display will not present a distraction problem, and that while the car is in motion it will display static content that most cars today already display. 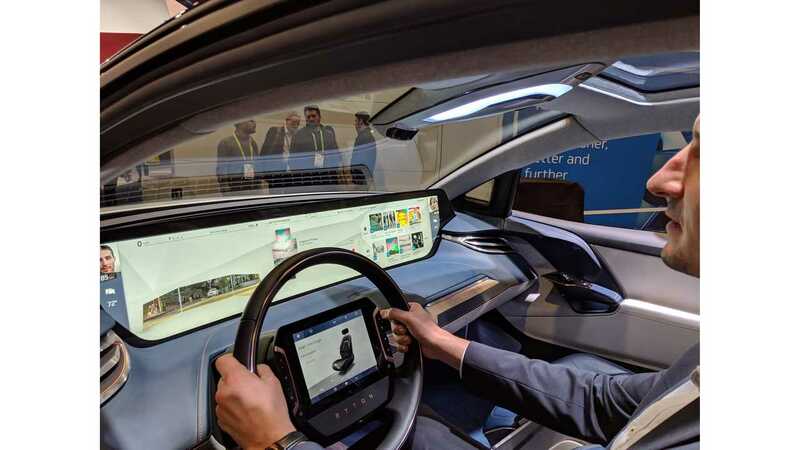 For instance, all of the content on the left 1/3 of the screen, which is in front of the driver, (in most markets) will be what is normally seen by the driver, like speed, range, navigation info, state of charge, etc. While we can't prove that here today, we can demonstrate that the screen doesn't physically present a line-of-sight issue, as some have claimed it would. 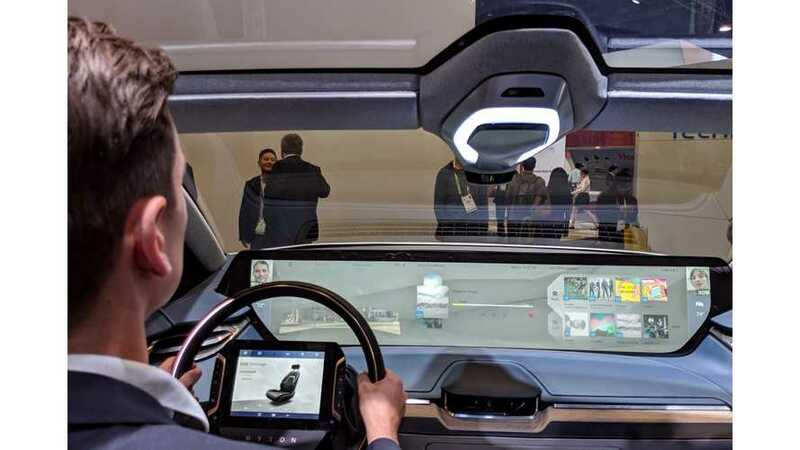 We understand why some may think that, since most of the pictures of the dashboard are taken from a lower position than the driver's line-of-sight, giving the allusion that the view is severely obstructed. 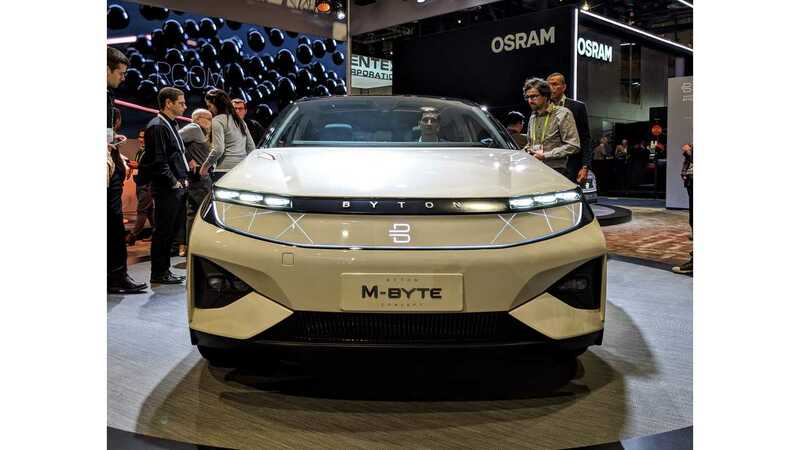 We spoke to BYTON's VP of Design, Benoit Jacob at CES, and he told us that they designed the display so it wouldn't obstruct any part of the driver's view, and that the line-of-sight angle actually exceeds what is required by regulations. So, take a look at the pictures we took earlier this week at the BYTON booth at CES, and you can judge for yourself. This picture is taken about 6 feet from the front of the vehicle and at about hood level. This picture was taken from about 12" above ground level. Even at this low point, the driver can see the camera. This picture was taken about 8 feet from the front of the vehicle and at about 5' off the ground, slightly lower than the roofline.